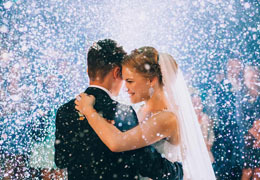 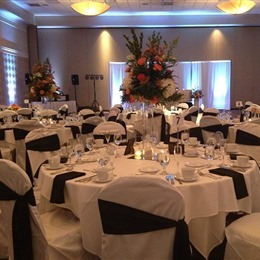 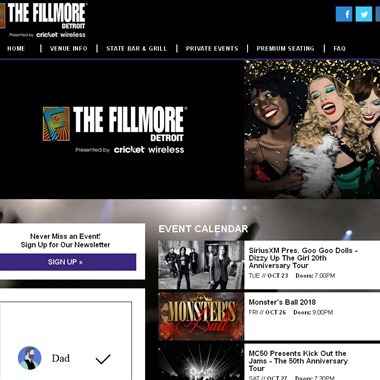 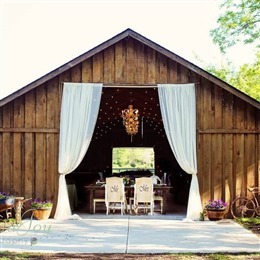 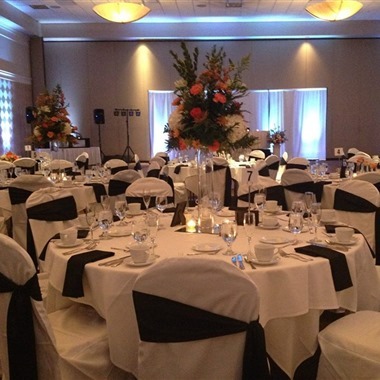 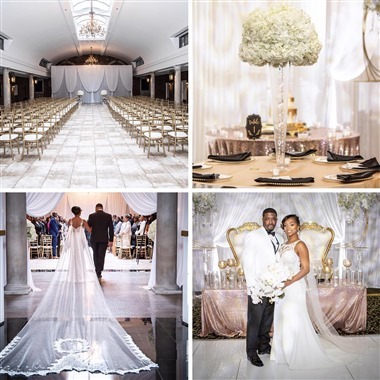 Select photos you like; we'll recommend wedding venues in Detroit Try now! 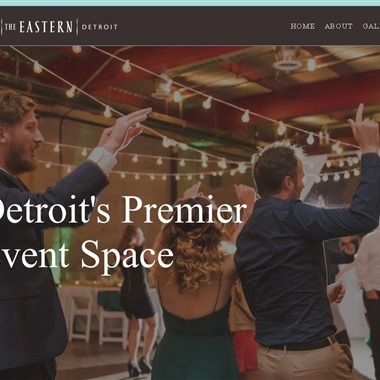 From weddings, birthdays, or Bar/Bat Mitzvahs, to workshops, trade shows, or corporate events, The Eastern offers patrons an industrial, flexible, accessible and memorable private event space situated conveniently at the northern gateway to Detroit’s Historic Eastern Market. 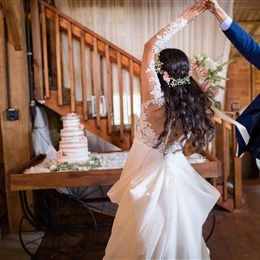 Unite in marriage on our picturesque brick patio overlooking the Detroit River or in our newly offered Clock Tower Courtyard – a “must-see” space showcasing urban brick and sculptural iron paired with flowing water and lush greenery. 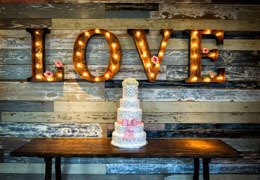 The endless décor possibilities make it the perfect downtown oasis to begin your new life together! 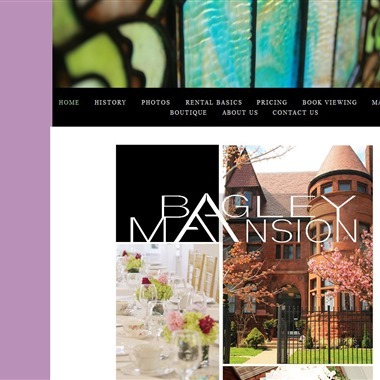 Perfectly situated on Detroit's busy East Jefferson Avenue, the Bagley Mansion is an ideal location to impress any guests. 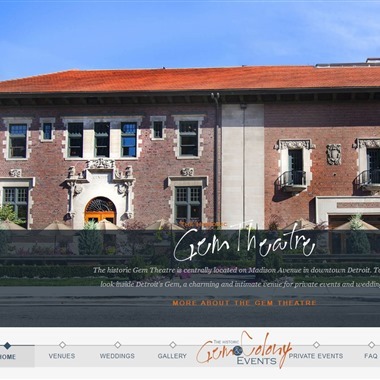 The mansion is three blocks from Detroit's Renaissance Center... and walking distance to the Riverfront.